Grumbling Grace: PonchNO? Let Your Sweater Be Loose. If you're anything like me, there are certain combos in your wardrobe you gravitate toward, over and over again. 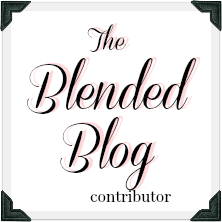 While it's good to switch it up, I have a few clothing combinations that I know will work with a number of items in my closet. 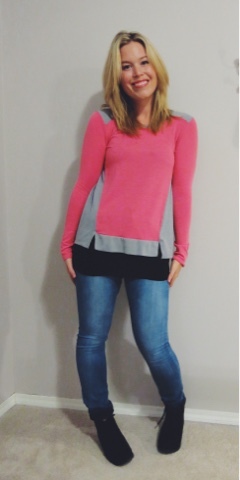 Over the next couple weeks, I'm going to share a few combos that work for me for fall. Let's talk low-maintenance. The less I have to think about it, the better chance of me getting dressed, which we all know is the key to not answering the door in your pjs success. I especially like an outfit that allows me to easily breastfeed (earmuffs, non B.F.ers), eat a large meal, and run after the kids. You can wear any outfits I talk about if you're NOT a mom; they just won't have the stylish boogers and spit-up on them. Your loss, really. 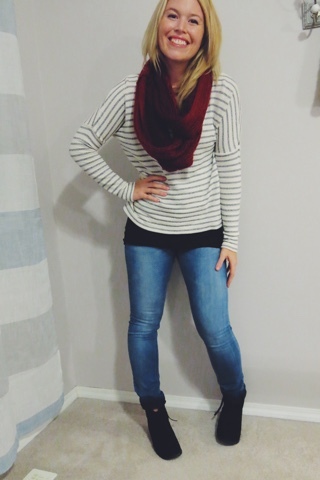 Loose sweater + scarf + fitted bottoms + booties. 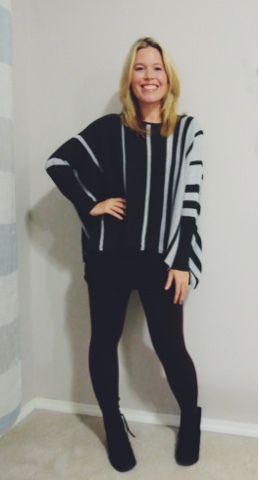 Have you seen the amazing poncho trend this fall (or every fall)? I LOVE the idea of ponchos. They look classy, effortless, cozy. This, my friends, is a lie. A bold-face lie. 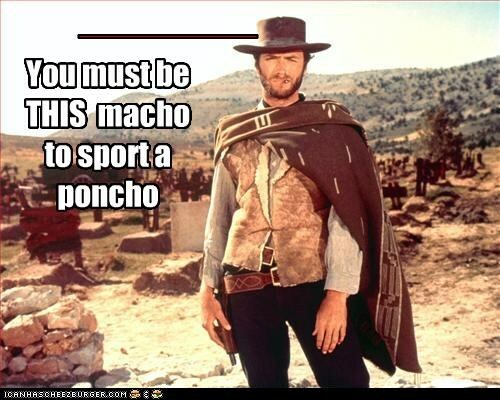 Have you ever tried to WEAR a poncho and do ANYTHING? Ridiculous. Baby, you ain't. So don't. If you're not convinced, put on a poncho. Now try to wear a cross-body purse. Now put on a coat. Now do up your seatbelt. Hug somebody... See? Never mind fireman-carrying a screaming toddler while jiggling your wailing infant in your baby carrier while grocery shopping. Holy Moley. Not going to happen. Unless it is the perfect temperature fall day and you are serenely traipsing through the leaves with a latte while someone photographs you, friends don't let friends buy ponchos. Okay, maybe one. They're really cute. 1. Make sure it still fits you normally across the shoulders and arms or you'll get lost in there. "Am I doing it right?" No. 2. Don't go for a giant chunky knit unless you are ninety pounds and committed to eating only greens with a small cup of water once a week. 3. It doesn't have to be super long, but crop-top sweaters only look good on the one percent of the population mentioned in #2. 4. No weird clingy bits at the bottom. Make sure it's loose (not gathered or banded) all the way down. 5. Steer away from see-through. That, my friend, is a beach cover-up. aaaand... No ponchos. Ha! All you rebels are really hankering for a poncho right about now. No hugs for you. Onward. You're ready to cozy it up. 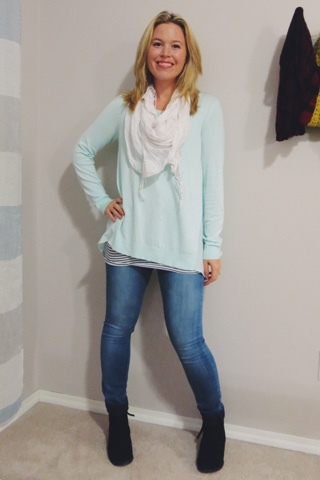 Time to get some use out of your jeggings, leggings, skinny jeans, or straight-leg pants. I like to wear a slightly longer t-shirt or tank top underneath my sweater. 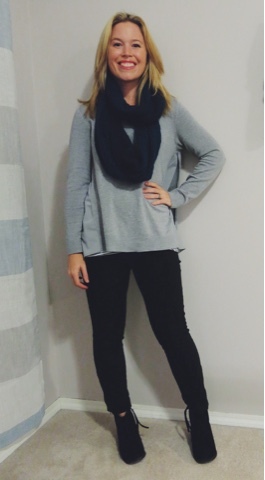 Put on some booties and even throw on a cozy fall scarf to complete the look. Here are a couple of my combos this season. I've paired them all with the same black suede booties because I am lazy they are so versatile. Same with the jeans. Lazy. Versatile. Sorry about the photo quality/posing. 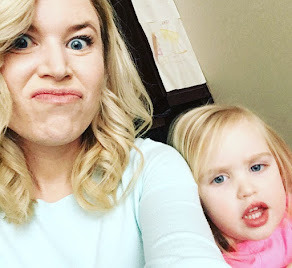 My two-year old was "helping" and I was laughing in the corner of my bedroom... like all 5'3" thirty-two-year-old models with oddly-positioned legs. How do you feel about the loose sweater? What's your go-to every day combo? Excuse me while I go pin some ponchos. bahhaaha, you crack me up. I have a couple ponchos and I completely agree with all your observations, they are so awkward, but they are a glorified blanket and sometimes that's the closest I can get to wearing something cozy in the classroom. 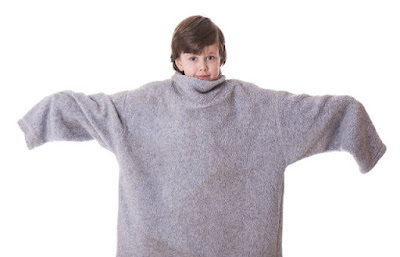 I just purchased a cape for a fall jacket and it goes in the same category as the poncho. So weird to wear! I saw and love your cape! As you can tell, I'm slightly conflicted on the issue!